so that Carla can keep up in school. so that Connor can succeed. so that Peter can breathe. so that Vincent can enjoy his meals again. The mission of the non-profit European Centre for Allergy Research Foundation (ECARF) is to ensure that people with allergies receive the best possible guidance in everyday matters and treatment options. 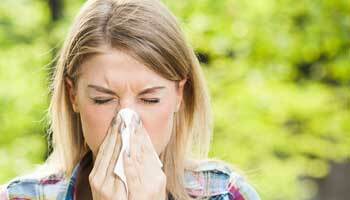 Around 25 million people in Germany suffer from an allergy. 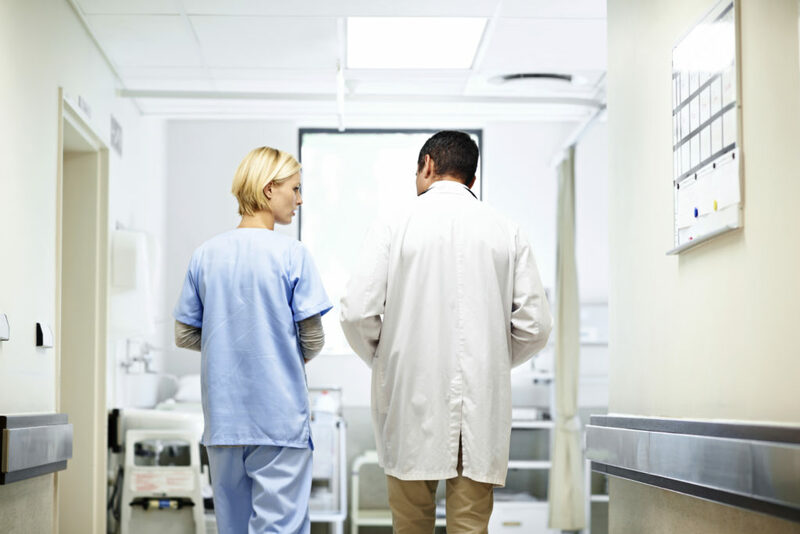 The number of doctors working in the field of allergology declined by approximately one third between 2007 and 2010. We would like to steer against this trend and ensure that more people with allergies receive proper care. For this reason, we support Allergie-Centrum-Charité with funding for medical staff and devices. At the federal level, our mission is to see to it that healthcare policy no longer puts off the necessary steps for improving care. 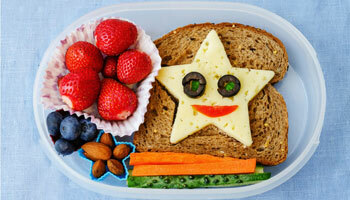 Our current knowledge base is not extensive enough to provide successful allergy treatments. 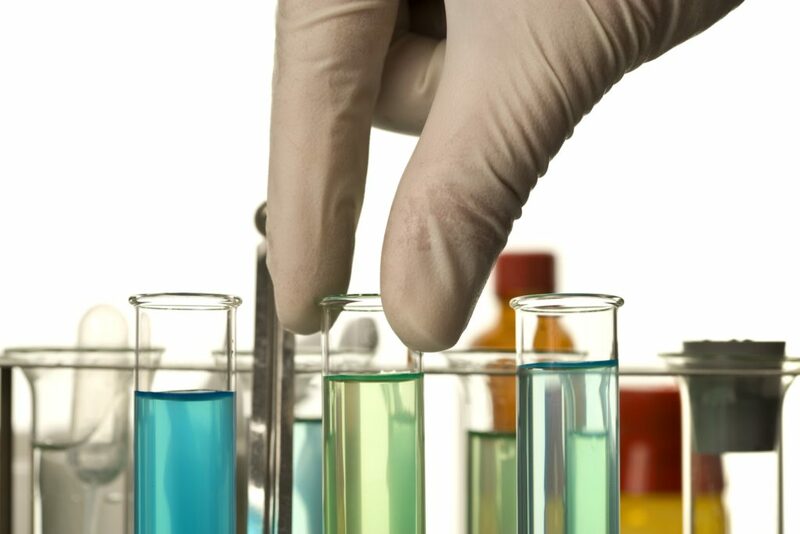 The ECARF Foundation supports several scientific research groups. The work groups at Charité in Berlin conduct foundational research and are specialised in the research of mast cells and B cells, the key cells in triggering allergic reactions. Researchers were notably able to discover what lies behind allergies in the first place: they developed as a defence mechanism against environmental toxins. Since allergies are a very complex subject, we have made it our mission to provide all those whose lives are affected by allergies – parents, children, educators and caregivers – with the information they need. Our aim is to build specific knowledge, eliminate any doubts, and enable allergy sufferers to take charge and lead active lives. As a signatory of the ‘Transparent Civil Society Initiative’, the ECARF Foundation is committed to providing up-to-date, transparent reports on its activities, the source of its funding and the identity of its decision-makers. 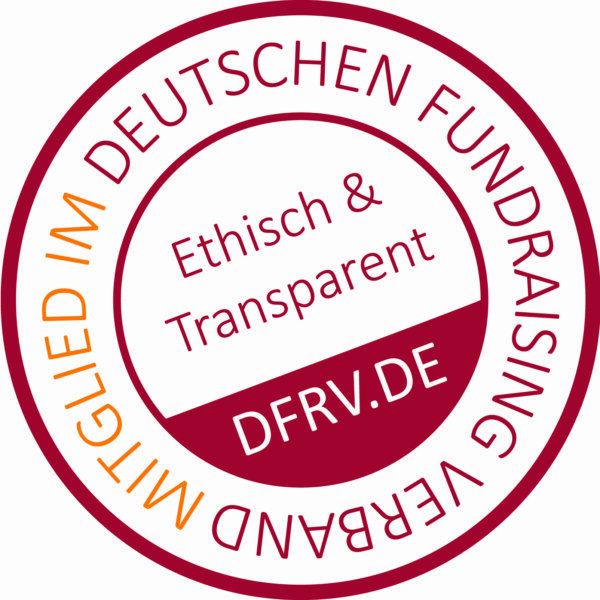 As a member of the German Fundraising Association and holder of the seal of ethics, ECARF is committed to following ethical and transparent practices when campaigning for donations. Allergy symptoms, the incidence of allergies and their triggers differ from country to country. For example, olive trees are a problem for allergy sufferers in southern countries, whereas in Germany, people with pollen allergies are sensitive to birch and other pollens. Our European ambassadors work on a volunteer basis towards achieving the goals of ECARF. 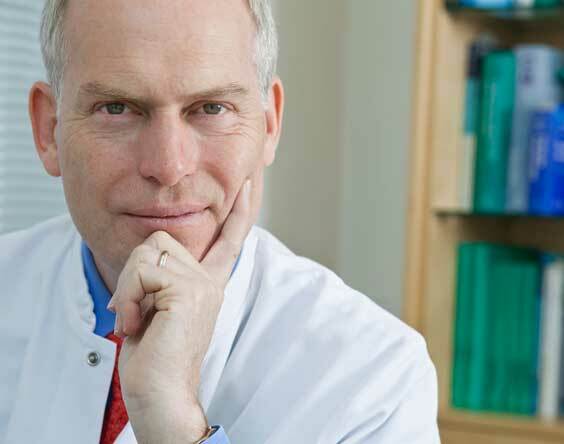 They are leading allergologists and dermatologists in their countries.